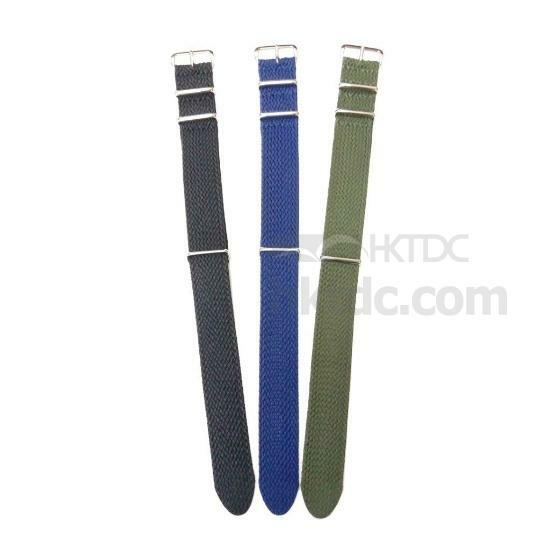 Featured here is a fashionable and high-quality Perlon NATO watch strap made of nylon material. It flaunts a high durability and offers a breathable and comfortable texture. This Perlon NATO strap comes with a buckle and keepers made of solid polished stainless steel and is excellent for replacement use. 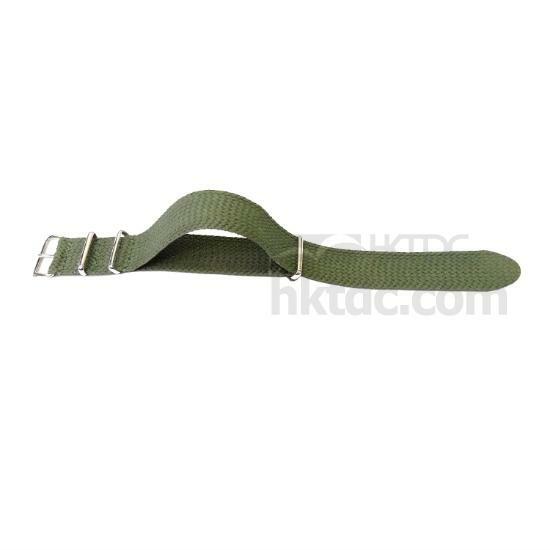 Fashionable and high-quality fabric strap. With solid polished stainless steel buckle and keepers. Free shipping: Hong Kong post air mail (special offer and free shipping).